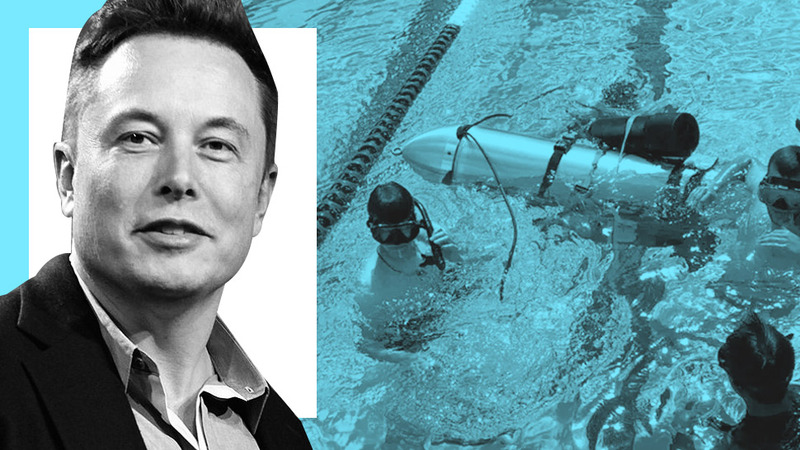 The diver dismissed Musk’s rescue efforts-which included a mini-submarine-as a "PR stunt." Musk's last attention-getting aid work came in the aftermath of Hurricane Maria, when he proposed that Tesla rebuild Puerto Rico's demolished electrical grid. Though the company sent a thousand of its battery packs to the island, many Puerto Ricans stilldon't have reliable electricity. 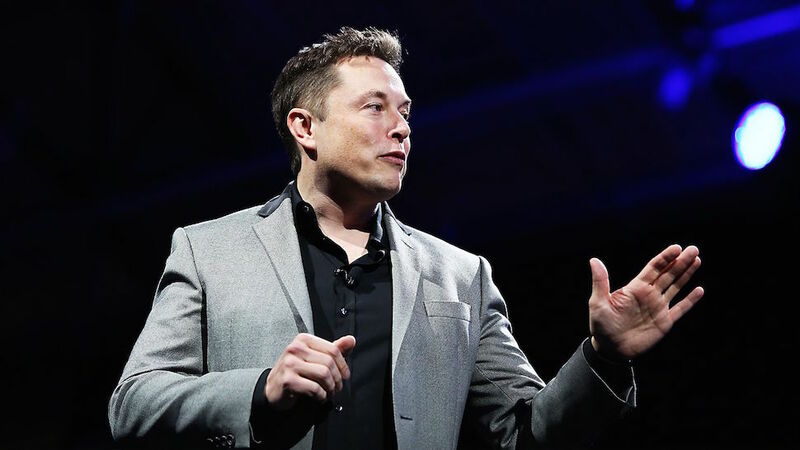 But Musk has already turned towards the next headline-grabbing humanitarian crisis—he's now promising to fix Flint’s tainted water.